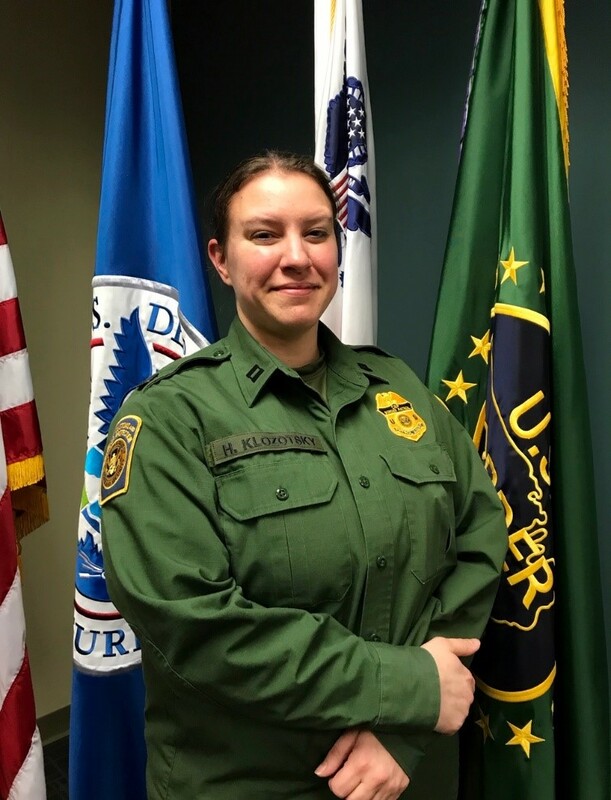 The Rangeley Border Patrol Station recently welcomed its first female Border Patrol Agent and its first female Supervisory Border Patrol Agent. Supervisory Border Patrol Agent Heidi Klozotsky and Border Patrol Agent Veronica Atkinson opened a new chapter for the Rangeley Station with their arrival. Currently, female agents comprise approximately five percent of the U.S. Border Patrol. Rangeley Border Patrol first female Supervisory Border Patrol Agent. Supervisory Border Patrol Agent Heidi Klozotsky. 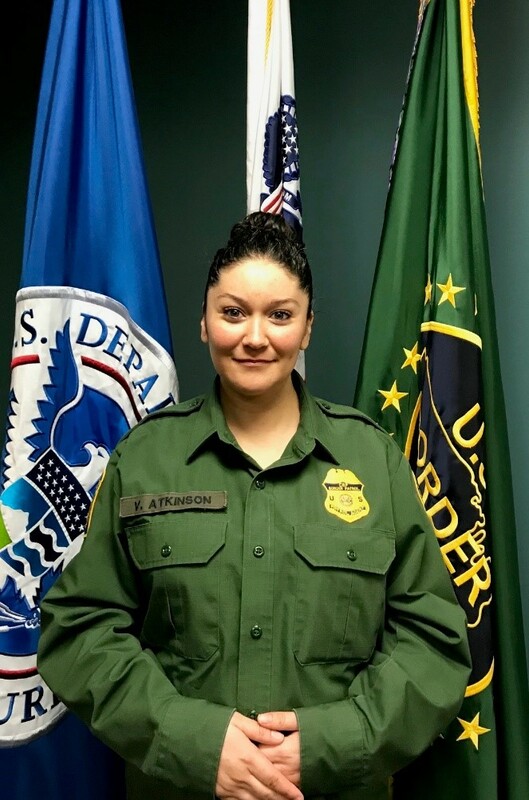 Supervisory Agent Heidi Klozotsky arrived from Grand Marais, Minnesota, in late 2018, followed shortly thereafter by Agent Atkinson from Rio Grande City, Texas. The two agents bring more than 15 years of federal law enforcement experience to the station. Agent Klozotsky is the first female supervisor at the Rangeley Border Patrol Station. As a native of Wisconsin she is no stranger to cold weather or the outdoors. Her career began with the Wisconsin Army National Guard where she was a Chemical Operations Specialist. She joined the United States Border Patrol in 2007 where she was stationed in Wilcox, Arizona. She served a tour in Iraq from 2009 to 2010 as a member of the National Guard before returning to the Border Patrol. Agent Klozotsky currently resides in the area with her husband and their four children. daughter reached school age, Agent Atkinson reapplied to the Border Patrol and was hired in 2013 where she was stationed in Rio Grande City, Texas. In that role she leveraged her personal knowledge and experience of growing up along the border to successfully bridge the gap between the local community and the Border Patrol. In this effort she served as the Community Liaison and the Public Land Liaison. She also used her person experiences by serving as the lead advisor for the CBP Explorer Program. In late 2018 Agent Veronica Atkinson and her husband, Agent Anthony Atkinson, received a transfer to Houlton Sector, Rangeley Station, making her the first female agent in the stations history.